I want to start out with some facebook quotes for this event because I think youll be eager to see the carvings first. This event was one to show that a carving event will bring people from all over, a simple glimpse of this and you gotta see what it is. 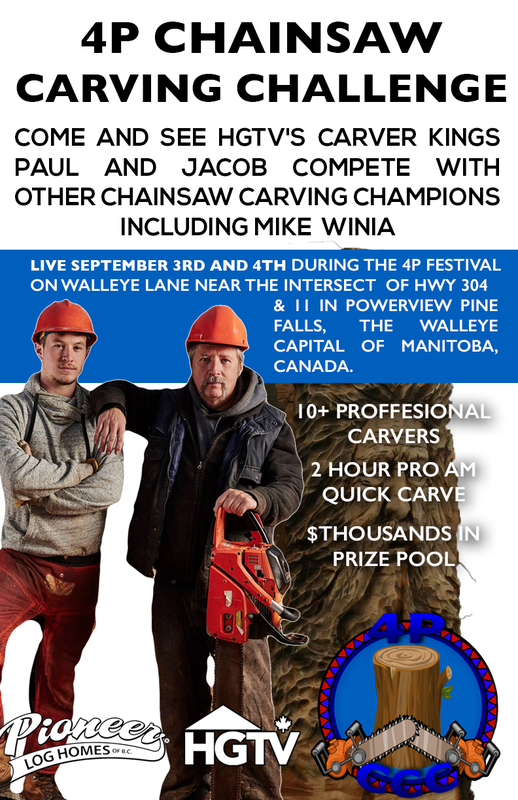 A two day event less than 18 hours to create beautiful artistic chainsaw sculptures.